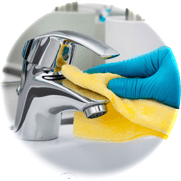 Cann Cleaning Company is a locally owned and family run business and was established in 1986, Brisbane, Queensland. 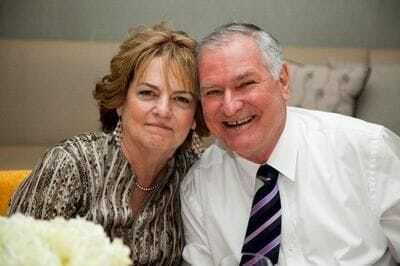 Founded by Glenice and Robert Cann over 26 years ago they started by doing small cleaning jobs around Aspley and the northern suburbs and slowly developed an excellent reputation for the quality of their work. As time went by the business grew and more staff were employed, extra vehicles and equipment were purchased and that quality of work and their reputation kept growing. Cann Cleaning were starting to be known as the cleaning company that... "Really CANN Clean". The quality of the work today and tomorrow is as good as it ever was, and their commitment to that personal attention to detail lasts on in the results of all their finished cleaning projects. "Our business is about making life easier for our customer, we service a broad range of clients and cleaning requirements and specialise in many different areas. All our staff are trained in our quality process and know exactly what level of expectations we have for a finished project. This is how we built up our reputation and we'll stand by our 100% satisfaction guarantee." "We really CANN clean"
We excel in our industry. Specialist vacate and bond cleaning.